Here it is! 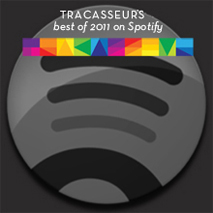 Our finest selections of gems from the last year on Spotify. 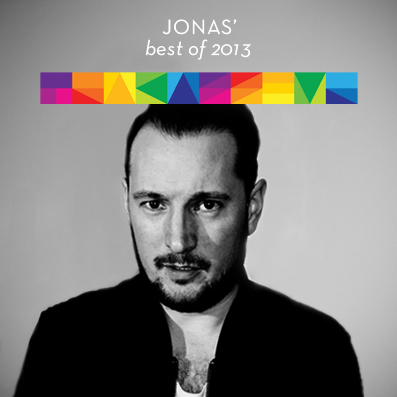 The 100 best tracks from 2014 in a bunch of different genres and styles and of course it also includes our personal top 20 tracks. We think it sums up the year pretty good in 9 hour and 22 minutes. 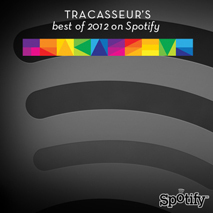 Lots of really fantastic music in there, we hope you will dig it big time! Enjoy!